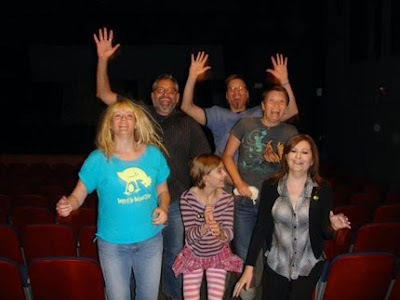 Tarazod Films & Media LLC: San Anselmo Screening a Success! Over 100 chicken enthusiasts showed up for our screening in San Anselmo, California tonight. Sponsored by Sustainable Fairfax and Permaculture Marin, the evening was just a delight with a lively Q&A session afterward as well as an informative slide presentation (by Pam Hartwell-Herrero, Executive Director of Sustainable Fairfax).